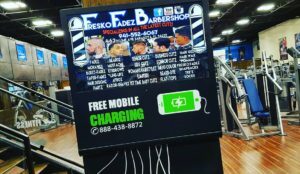 Provide your foot traffic customers with a value added station to recharge their phones while they visit your business and the ability to aggressively advertise while broadcasting your business products. Plus, you get the opportunity for NFL, NBA, MLB, PGA, WWE, MLS and Nascar Alumni to endorse your business! This unique turnkey system provides any business with the ability to engage new customers, broadcast products, and collect consumer data for as low as FREE! Your business can also become the official affiliate media partner in your area and share a substantial portion of the profits. 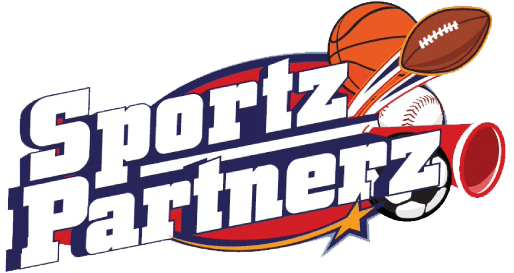 Revenue sharing applies to advertising revenues, player endorsement contracts, and fan experiences functions that are procured directly from your efforts. Bare minimum budgets to big billion dollar corporation allocation plans can be customized to meet your needs. ​​Professional Athlete endorsements and appearances are negotiated on a case-by-case basis, vary by player, scope of advertising campaign, and must be approved through our conflicts department.